This week, we have a complete lineup of the “must-have” home entertainment releases of the season. Every so often Universal re-releases the classic Monster movies on home video. A decade ago, they released an “essential collection” on DVD. Half a decade ago, they re-released the titles and added additional ones in the Legacy Series. Now, for the first time, the studio is releasing the classic Universal Studios Monsters on Blu-Ray Disc. The collection features 9 films and eight classic monsters. The movies featured in this collection are Dracula (1931), Dracula – The Spanish Version (1931), Frankenstein (1931), Bride of Frankenstein, The Wolf Man (1941), The Mummy (1932), The Invisible Man (1933), The Phantom of the Opera (1943) and Creature from the Black Lagoon. Bonus features are included. The eight disc set comes along with a 48 page book featuring behind-the-scenes photographs, and will be released on October 2. This collection is unique because it features Creature from the Black Lagoon in 3D, a first for the Monsters on disc. It should be interesting to see how that particular feature works when this set is released. It can be pre-ordered here. This collection contains nearly all of the greatest monster movies ever made. 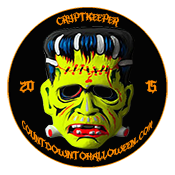 From Bride of Frankenstein to Creature from the Black Lagoon, they are almost all here. The only major ones missing are Phantom of the Opera (1925), Son of Frankenstein (1939) and Meet Frankenstein (1948). Bela Lugosi’s Dracula, Boris Karloff’s Frankenstein Monster and Lon Chaney’s Wolf Man are all present; and whether this is your first time seeing them or your ninety-first time, we’re sure you will find yourself chilled to the bone . We’re a little biased here, but we’re giving most of the films in this collection 5 Electrodes out of 5 Electrodes. The major exception would be the version of The Phantom of the Opera included in this collection. It is not the Lon Chaney original. Rather, it is the remake starring Claude Rains. And while Rains is fantastic, the rest of the movie is very humdrum — a little too much opera, not enough Phantom. But the rest of the films are truly essential to the collection of any genre fan. *The pictures on this page are of the 12″ Figures produced by Sideshow Collectibles and are not from any film. They were taken by THE BIG SCARE. This week on The Big Scare, we will be highlighting where you can track down some cool Halloween merchandise featuring our favorite fiends of Filmland. There have been a number of exciting Monster Models released in recent years. And the trend continues this fall with a slew of monsters and their mates making the ”scream scene!” The Moebius Models Bride of Frankenstein kit is now available to purchase. 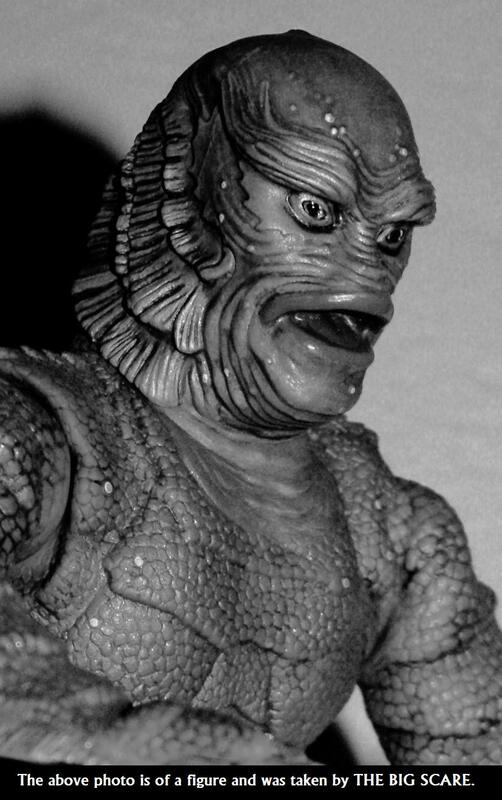 The 1:8 scale Creature from the Black Lagoon kit with victim, sculpted by Adam Dougherty, will be debuting in the next few weeks. The deluxe Bela Lugosi Dracula model kit with victim (based on the original stage play) is also set to debut in September. So grab some glue and paints and get ready to create your own monster scenes this Halloween! Big News: Frankenstein and his Bride, Hitchcock and his Birds Return to Movie Theaters! For the first time in decades, some of the greatest Horror films of all time will return to movie theaters nationwide. In celebration of Universal’s 100th Anniversary, Frankenstein (1931), Bride of Frankenstein (1935) and The Birds (1963) will be arriving at cinemas near you. NCM Fathom Events, Turner Classic Movies and Universal Pictures have teamed up to bring these exciting films to cities all across the country. But the catch is they will only be shown one night! A newly restored version of The Birds is the first to make its HD debut on the silver screen. The Alfred Hitchcock masterpiece will be shown Wednesday, September 19 at 7:00 p.m. Not only will viewers be treated to a stunning print, but they will also have the opportunity to hear from the film’s star, Tippi Hedren, in an exclusive interview that will play right before the film. You can see if The Birds will be arriving in your town by checking out this list. 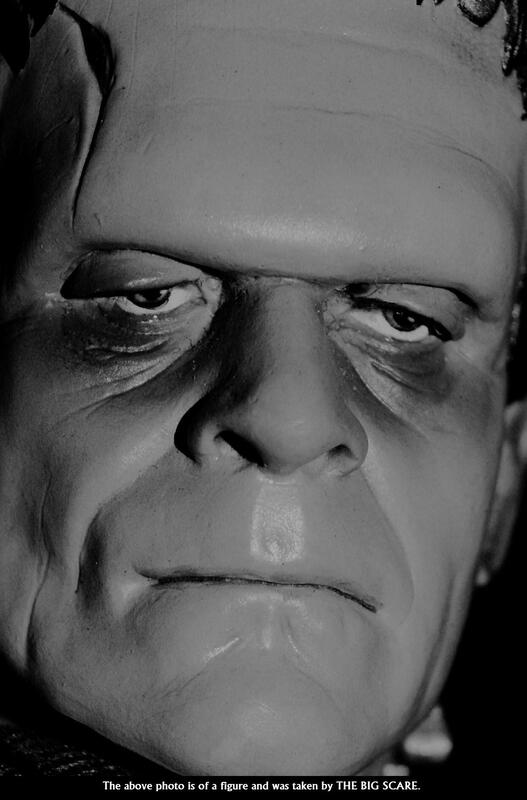 Boris Karloff’s most memorable character, our favorite Monster, will be resurrected on Wednesday, October 24, also at 7:00 p.m . Certain locations are also offering a matinee showing. 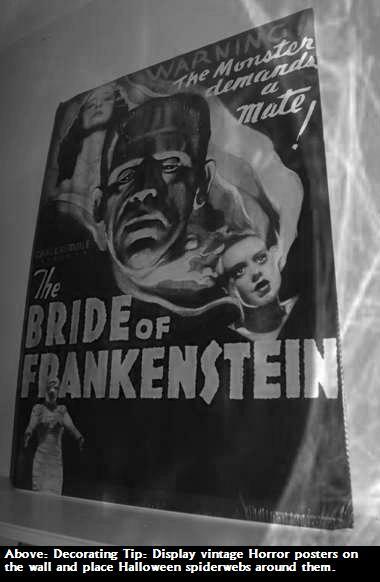 The original James Whale classic will be followed by the sequel, Bride of Frankenstein, making the Frankenstein event quite reminiscent of the Monster Movie Double Features of yesteryear. Bela Lugosi, Jr. along with Sara Karloff and Rick Baker have all been interviewed, and those interviews will be showcased before the start of the first film. To see if the Frankenstein double bill will “come to life” in your area, check out this list. View the official site for more information. (Note that listed talent is subject to change.) Can’t wait to see you all at the movies!